< Previous Post Previous post: Opinion Zone 15: Why Do Trolls Live In The Comment Sections? 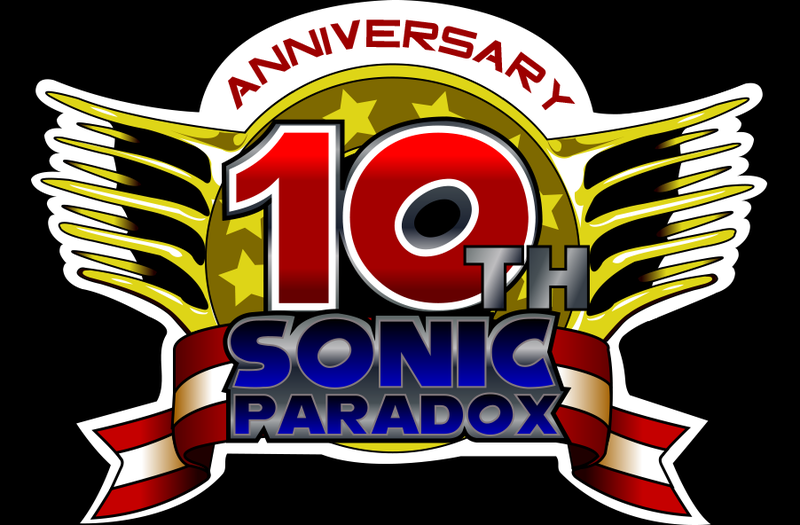 Man, Sonic Paradox was the bomb back in the day! I wonder how they’re doing now. I haven’t heard much from them since their Youtube channel got hacked. Hope everything is going well for those guys. Sonic F is still going. They did a Fifth Anniversary Commentary on the first episode of Sonic F the other month. 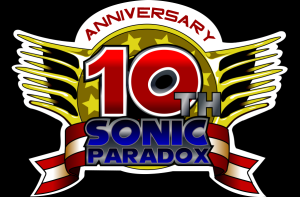 In case anyone reading hasn’t heard, SonicParadox has a new channel! I Love Sonic Paradox scene I watched it in 2012 three years ago is my favourite YouTube channel a lot hopefully Sega shorts will be familiar to Sonic Shorts in the past can’t wait to see new Sega shorts is better than Sonic Shorts to be a popular Sega Shorts! For Sega fans & Sonic fans to enjoy their reaction to review it is awesome or bad were gonna found out if Sega Shorts is coming on a fall spring winter & summer for 2016 or 2017?